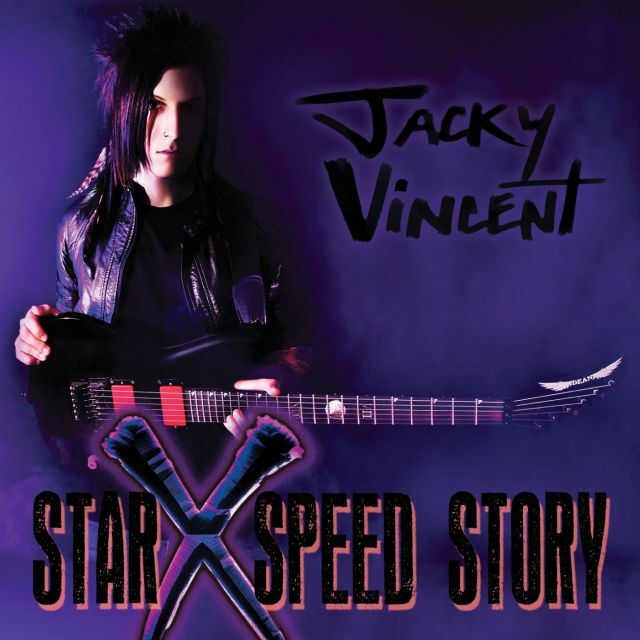 Considered among the top young shred guitarists in contemporary music, Jacky Vincent's new CD, "Star X Speed Story", showcases a guitarist with an exciting collection of great guitar instrumentals with enough taste and technique to satisfy the most discriminating guitar fan. 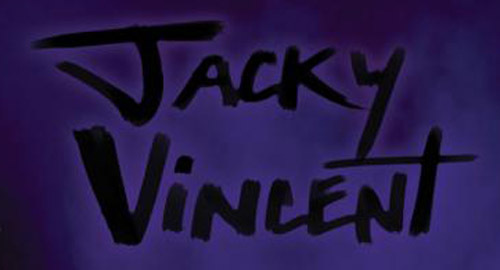 In the tradition of other great Shrapnel instrumental CD's, this record is brimming with important performances by one of the world's greatest new technicians.Born in Portsmouth, England in 1989, just before the high tech guitar craze and heavy metal gave way to grunge, Jacky Vincent was inspired by guitarists such as Paul Gilbert, Jason Becker, Vinnie Moore, Joe Satriani, and Steve Vai.Jacky was just 20 years old when he heard that Epitaph recording artists "Falling In Reverse" were looking for a guitarist. 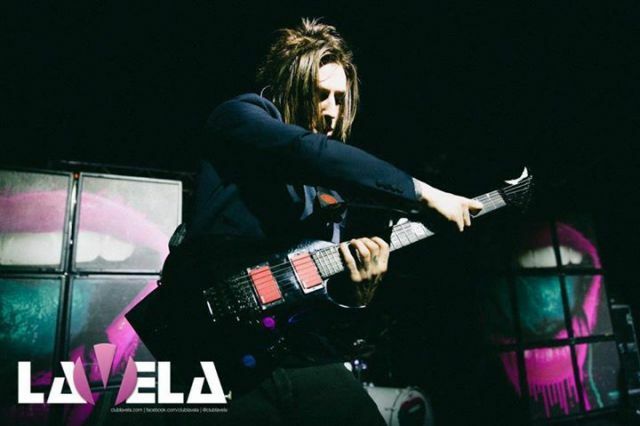 Jacky quickly recorded a home demo, sent it to the band in the USA, recorded his guitar tracks on their debut record and hit the road to support the record.In 2012 the band was added to the main stage on the Vans WARPED tour where they played all over the USA for a couple of months. 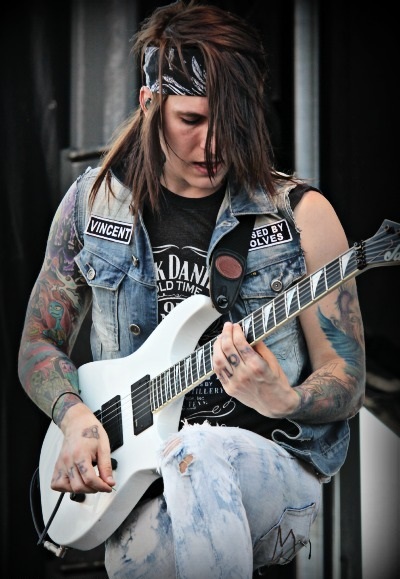 They also opened for Guns N Roses at the Hollywood Palladium in March of 2012.At 24, Jacky Vincent plays 80's influenced shred guitar better than most great guitarists of that era and combines it with electronic trance grooves. - tak proč to dáváš sem,ber to tak,co mě nebude líbit,mažu,a nelíbí se mě toho hodně. Tak si to oprav v tom zakladním topicu,mazat budu,jak jsem psal,co se mě nebude líbít.tečka.